Besides private accommodation facilities, Dubrovnik offers a great choice of hotels of all categories. They can be found in each Dubrovnik neighbourhood. 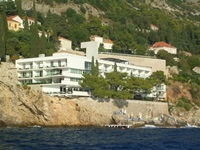 Visitors of Dubrovnik can choose from beachfront hotels, hotels close to the port, boutique hotels or spa hotes. Whether your are in search of Dubrovnik budget hotels, all inclusive resorts, to the finest exclusive hotels, you will find them in Dubrovnik. 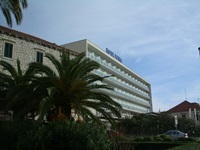 Hotels are located in all Dubrovnik neighbourhoods but most of them are located in Lapad and Babin Kuk area. Hotels can be found throughout the city. 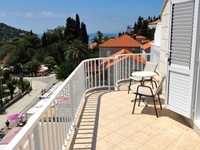 If you are on a family holidays then you should pick hotels in Babin Kuk and Lapad area due to its locations in car-free area in the near vicinity of beautiful beaches and promenades. 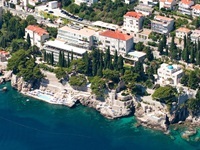 In Babin Kuk two hotel chains has their hotels: Valamar Hotels and Importanne Resort Dubrovnik. 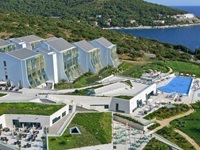 Among Valamar Hotels you can choose from 5-star Hotel Valamar Collection Dubrovnik President with its private pebble beach and number of activities to do there, 4-star Hotel Valamar Lacroma with great outdoor pool, amazing spa and big conference center. 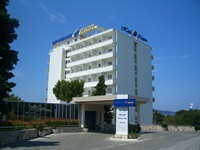 Hotel Valamar Argosy is a 4-star hotel which offers relaxed summer holiday very close to the beaches. 3-star Valamar Club Dubrovnik is the only family oriented Dubrovnik hotel with organized activities for children (Maro kids club, special restaurant area for children etc). 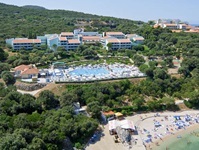 3-star Tirena Sunny Hotel by Valamar is affordable hotel in the natural surrounding. 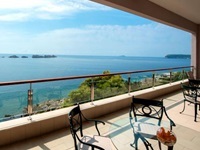 Importanne resort Dubrovnik offers accommodation in several great hotels. This resort has outdoor pool area equipped with deck chairs and parasols. Guests can also take ladders to the sea. 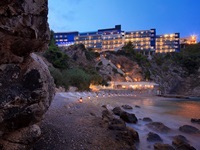 4-star Hotel Neptun, the highest hotel in Dubrovnik, has 40 rooms with great views of the nearby Elaphite islands. 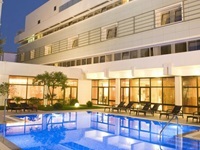 New 5-star hotels Royal Palm and Royal Princess Hotel has modern rooms and apartments for relaxed holidays. 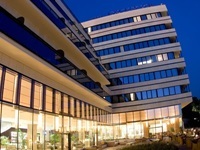 5-star Hotel Ariston is addition to this offer. Guests can enjoy local and international dishes in several restaurants of this resort. 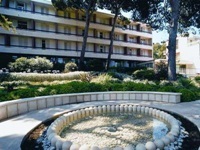 5-star Boutique Hotel More has one of the most peaceful locations among hotels in Dubrovnik. It is located on the solitude place in Lapad bay and has its private beach area. 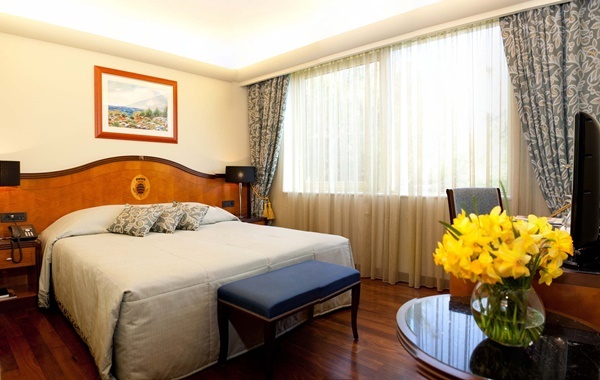 Within city walls you will find several exclusive hotels ideal for sighseeing holidays. Offer include 5-star Pucic Palace Hotel in the very center of the Old Town with its exclusive staterooms and ideal location. 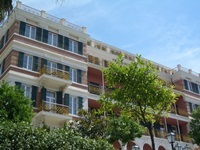 Boutique St Joseph's Hotel with exclusively equipped rooms is great addition to hotel accommodation. 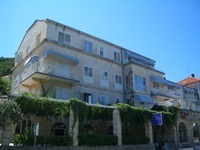 4-star Hotel Stari Grad is located in the typical narrow street of Dubrovnik and offer accommodation in only 8 rooms. 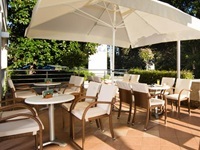 On its roof terrace you can enjoy amazing views while sipping the drink. 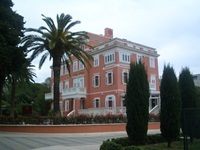 Prijeko Palace hotel with its designed rooms are ideal for those looking for luxury stay. 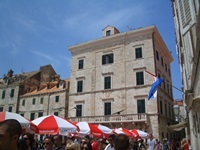 To the south of Dubrovnik's Old Town three exclusive hotels are located. 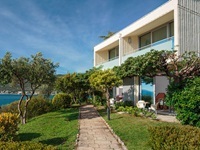 First comes 5-star Hotel Excelsior Dubrovnik, then Grand Villa Argentina and the latest 5-star Villa Dubrovnik located on the rock. 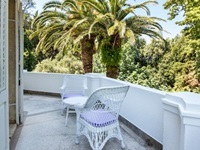 Each hotel offers amazing views of the old city harbour and the island of Lokrum. Each hotel also has its own beach area, mostly concrete and rocky, equipped with deck chairs and parasols. 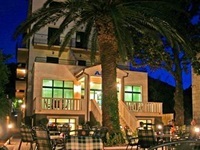 These hotels are great located only a short walk from Old Town and all Dubrovnik sights. 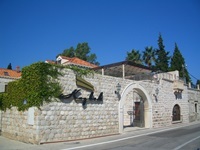 Just outside the city walls, near Pile Gate, Hotel Hilton Imperial is located. This true luxury hotels offers great rooms, tasty dishes and amazing spa facilities. If you would like to stay outside the Old Town but still within walking distance from it, you have several hotels on offer. 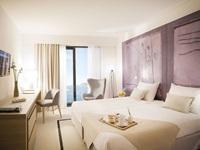 5-star Hotel Bellevue with one of the most beautiful locations among Dubrovnik hotels offers accommodation in 50 rooms with sea views. Hotel has the beach beneath. 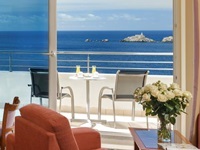 Nearby, there is 5-star Rixos Libertas Hotel with its comfortable rooms and great sea front location. 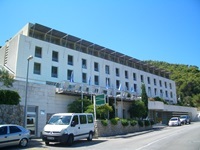 Hotel Lero is ideal for those looking for afordable hotel and nice central location. If you are catching a ferry from Dubrovnik port or joining the cruise then you can choose to stay at one of two hotels close to the port. 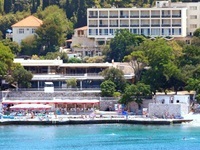 One of them is 3-star Hotel Petka just across the ferry terminal with its 50 rooms, mostly with balconies. Only short walk from the port, 3-star Hotel Berkeley would be ideal choice if you are looking for modern and comfortable rooms and great service. 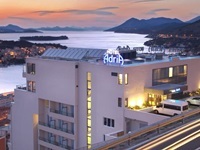 Hotel Adria is a ideal for those who want to stay away from city crowds. On the shores of Lapad, two hotels are located: Hotel Lapad and Hotel Kazbek. 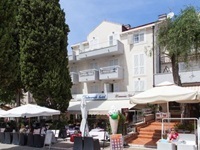 4-star Hotel Lapad offer accommodation in spacious rooms only a short walk from numerous restaurants and cafes. 5-star Hotel Kazbek is a boutique hotel with only 15 rooms and excellent service. Only a 10-minute drive south of Dubrovnik in Srebreno you will find 4-star One Suite Hotel, which offers comfortable and stylish rooms and apartments. 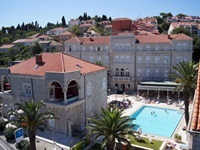 Hotels in Dubrovnik include two, three, four and five star hotels ranging from €40 a night to €670. Most hotels has free Wi-Fi Internet access for the use of guests. 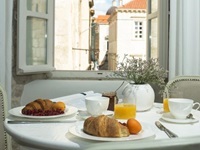 Prices of Dubrovnik hotels are on the increase, but you can still get good deals if you avoid travelling in peak season (mid-June to mid-September). Hotels are prices in euros although you can aslo pay in Croatian kunas.